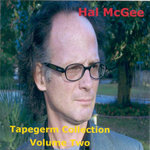 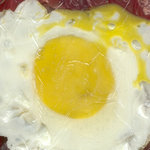 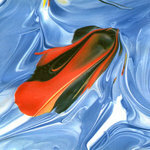 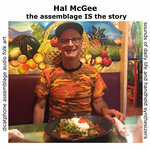 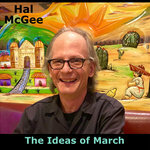 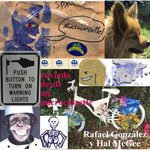 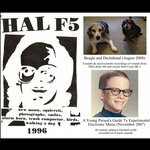 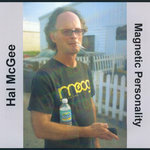 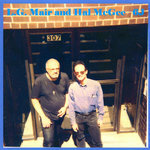 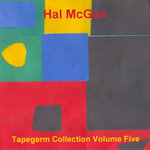 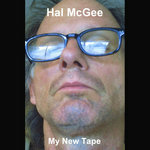 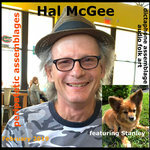 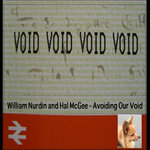 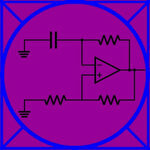 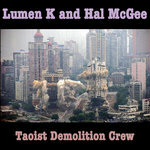 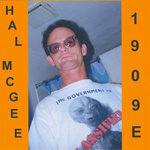 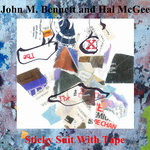 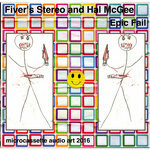 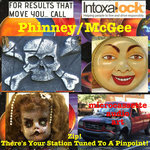 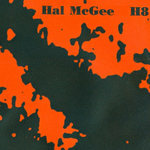 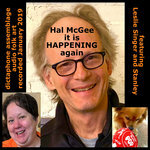 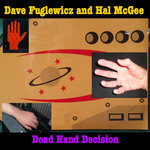 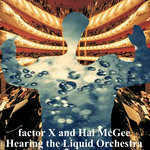 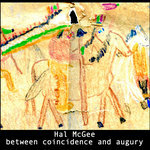 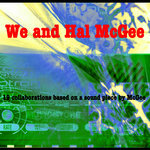 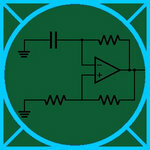 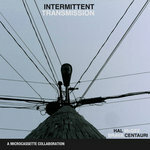 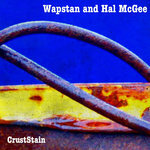 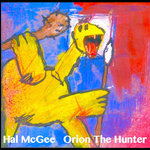 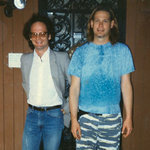 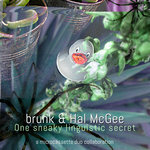 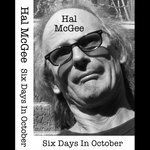 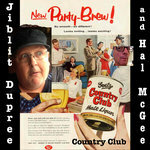 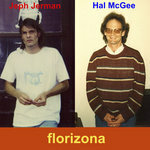 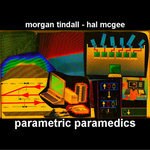 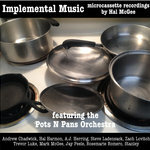 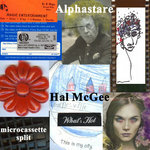 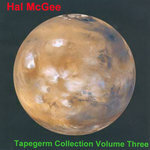 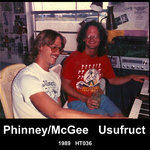 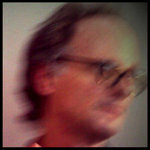 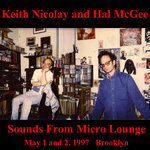 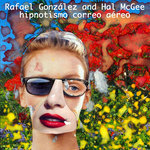 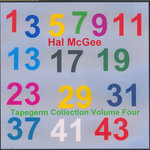 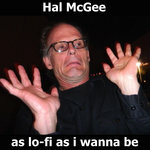 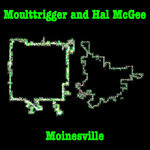 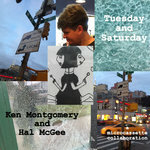 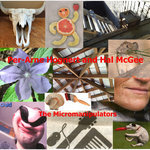 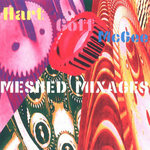 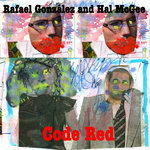 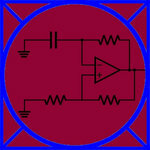 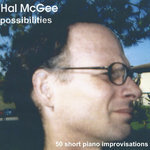 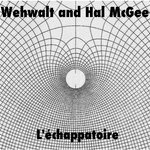 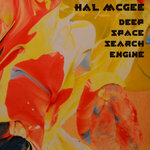 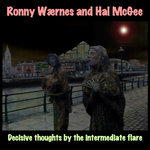 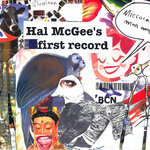 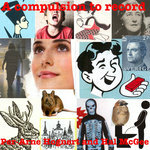 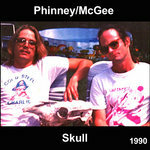 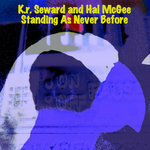 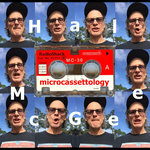 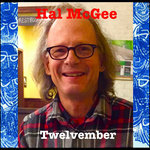 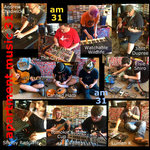 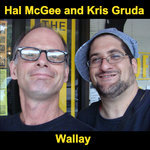 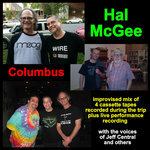 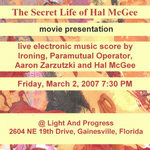 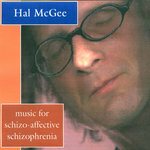 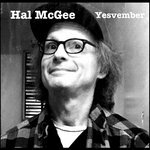 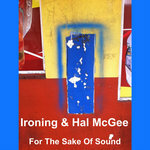 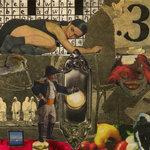 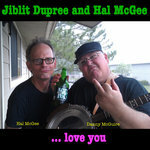 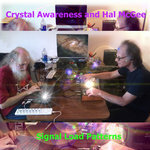 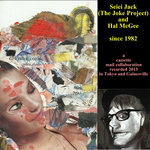 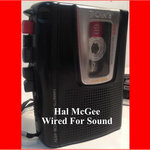 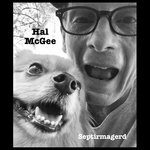 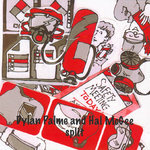 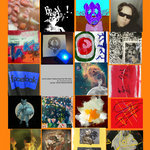 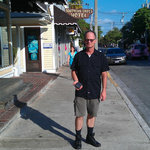 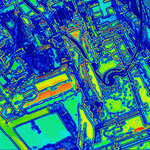 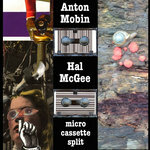 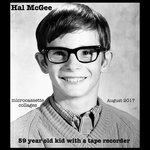 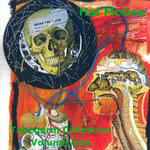 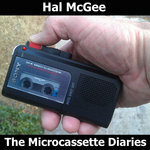 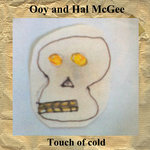 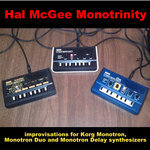 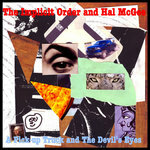 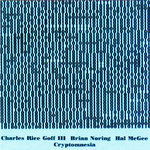 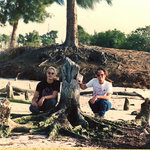 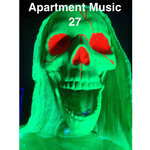 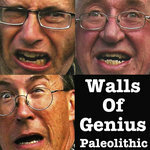 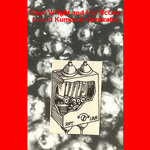 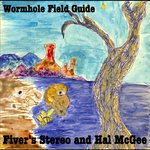 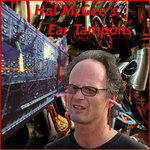 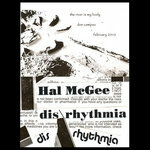 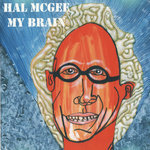 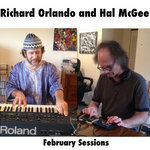 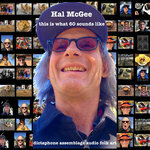 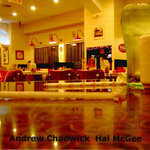 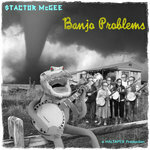 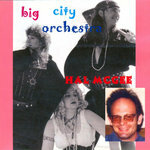 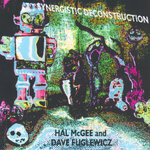 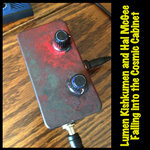 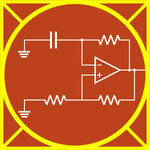 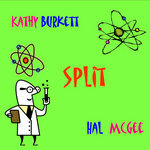 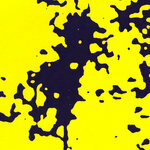 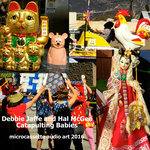 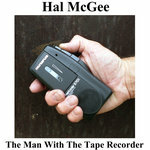 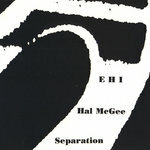 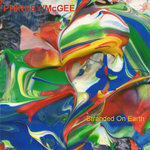 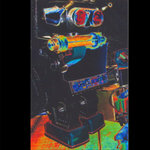 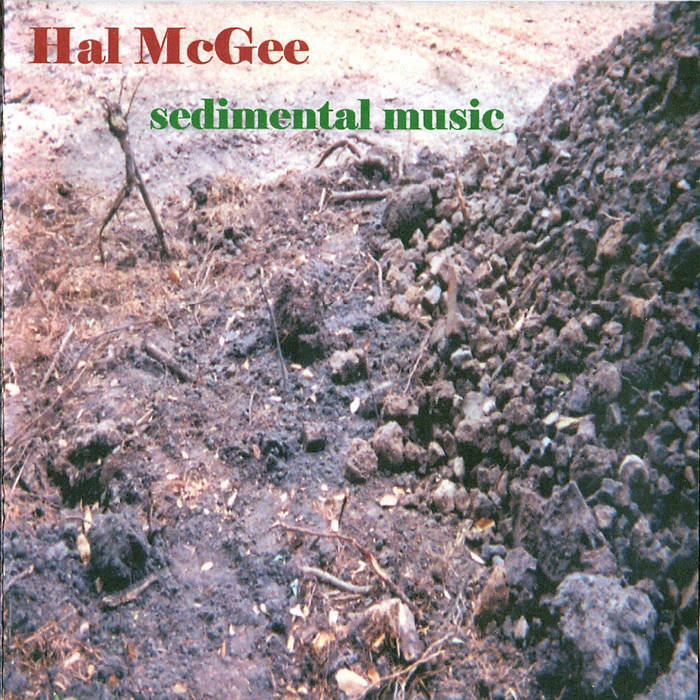 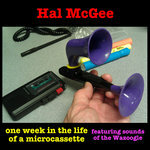 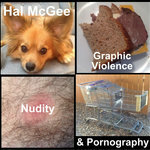 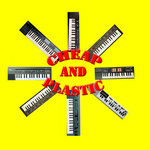 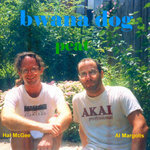 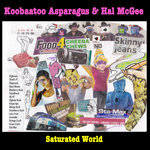 Sedimental Music by Hal McGee is part 3 of the My Intellectual Property trilogy. 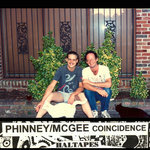 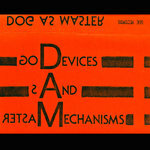 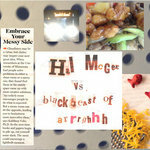 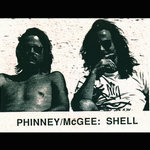 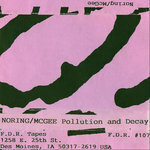 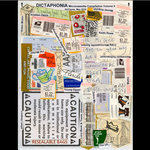 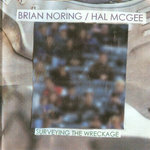 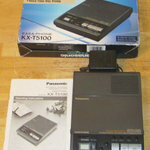 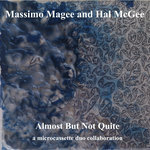 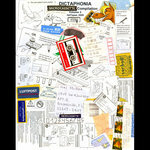 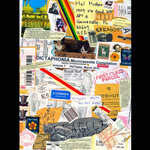 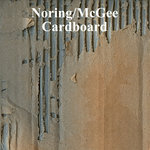 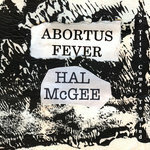 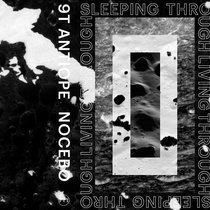 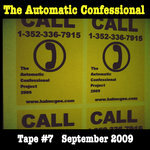 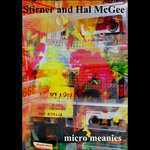 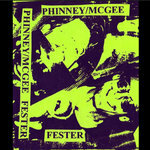 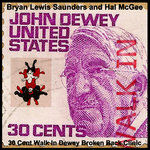 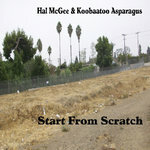 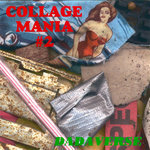 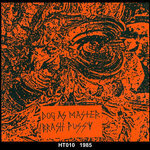 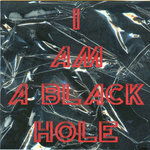 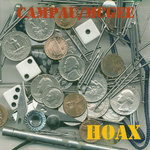 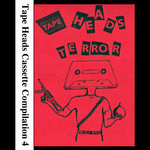 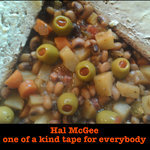 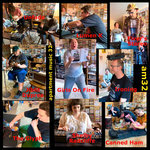 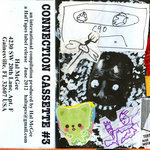 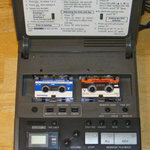 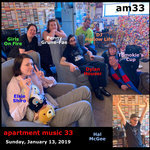 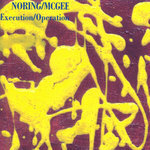 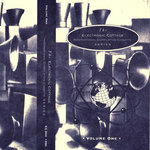 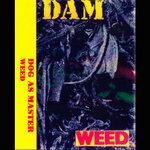 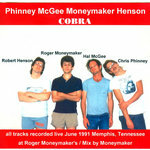 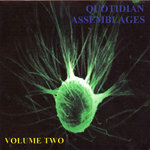 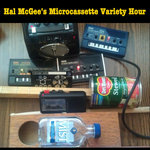 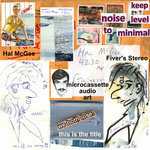 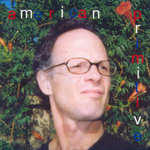 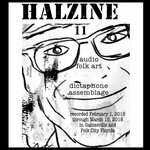 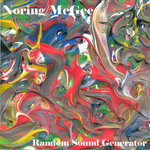 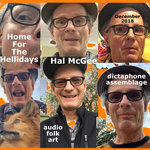 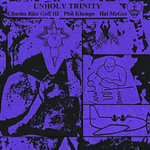 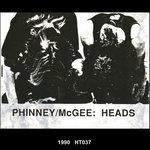 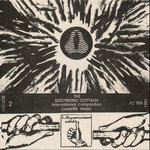 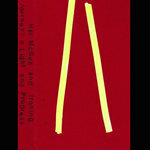 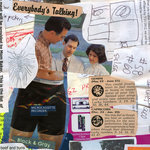 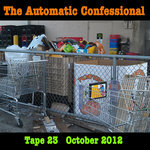 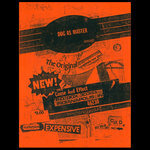 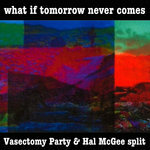 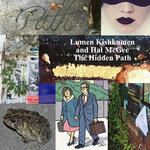 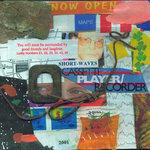 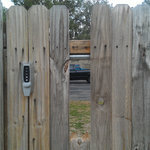 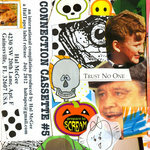 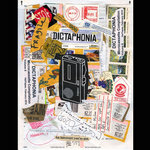 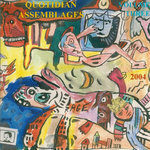 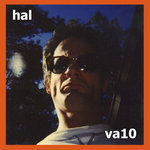 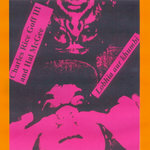 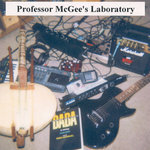 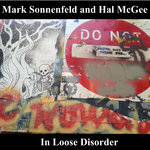 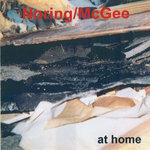 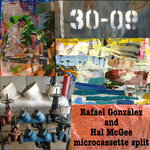 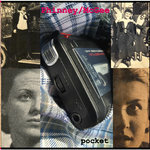 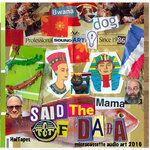 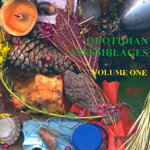 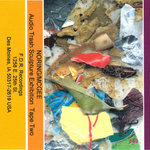 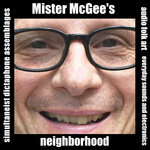 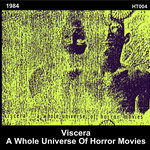 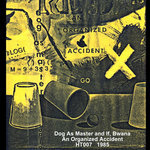 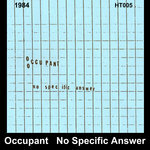 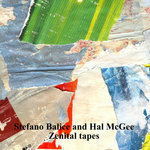 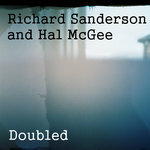 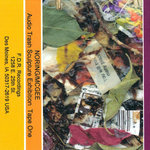 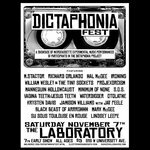 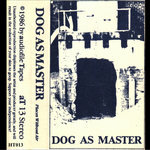 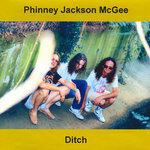 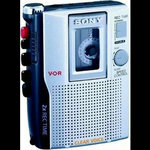 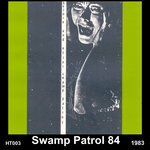 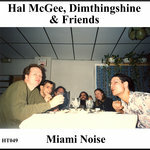 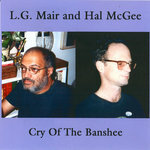 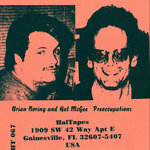 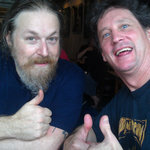 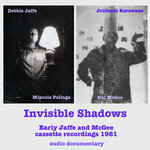 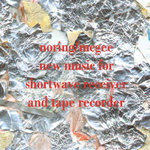 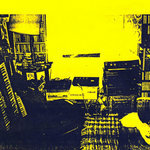 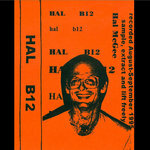 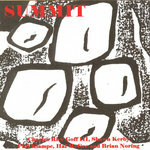 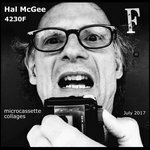 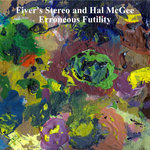 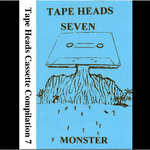 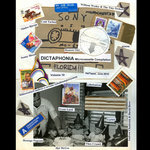 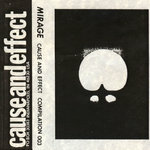 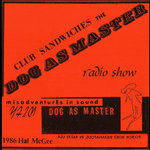 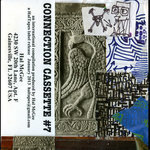 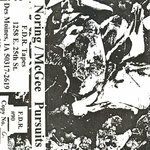 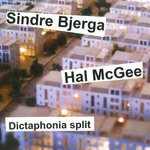 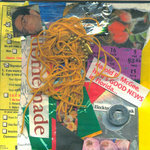 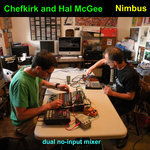 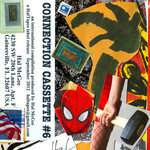 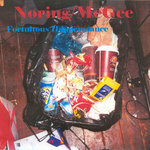 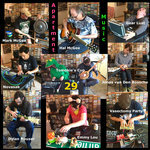 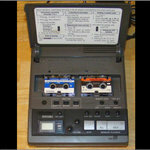 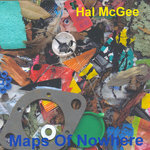 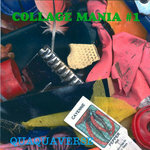 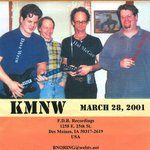 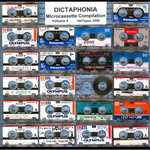 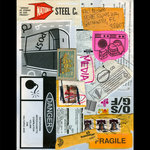 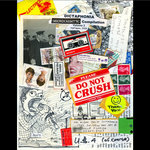 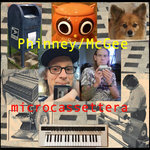 Original audio materials recorded by Hal McGee on handheld cassette in April-May 2001, loaded onto a 4-track tape recorder and mixed/constructed into massive tape collages of urban noise and everyday sounds. 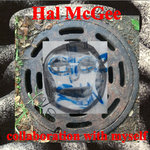 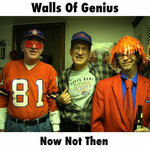 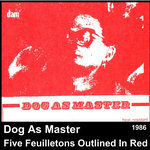 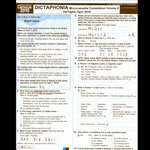 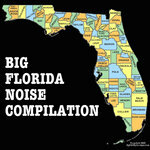 Originally released on the F.D.R. 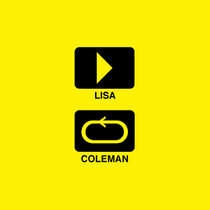 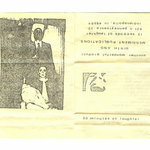 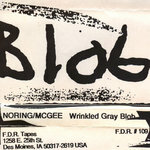 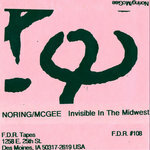 Recordings label, F.D.R. 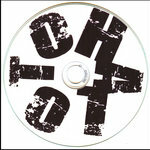 #153. 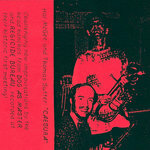 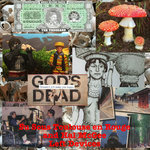 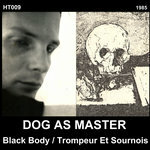 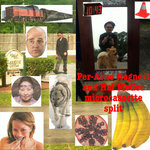 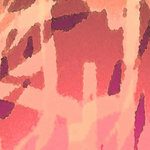 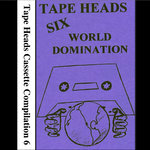 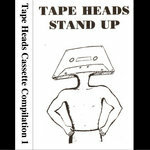 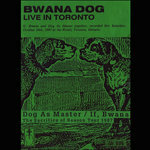 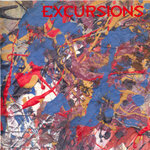 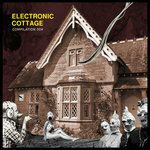 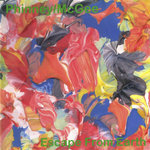 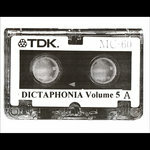 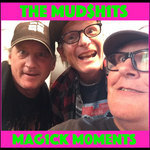 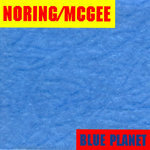 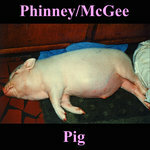 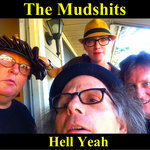 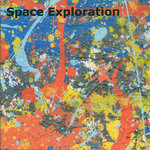 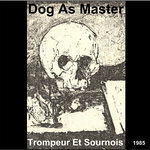 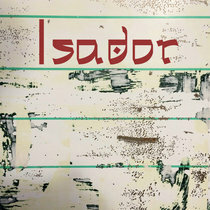 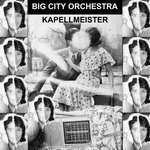 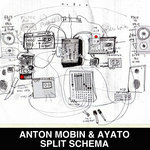 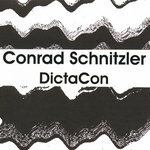 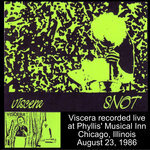 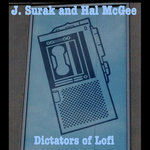 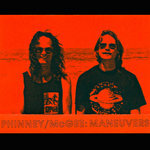 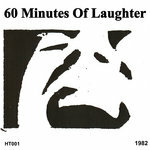 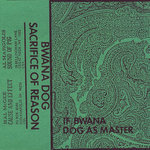 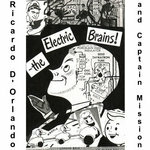 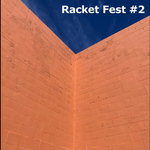 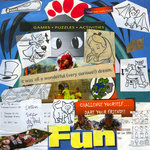 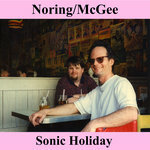 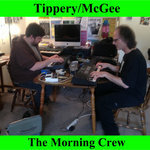 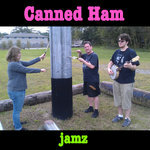 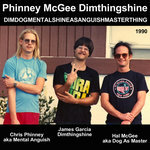 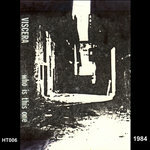 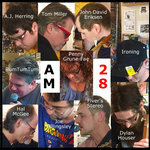 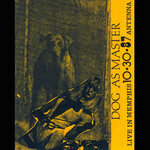 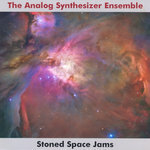 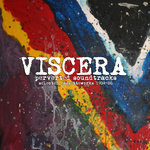 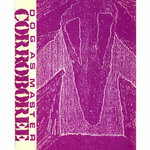 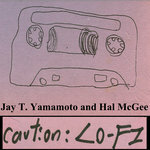 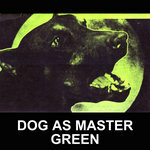 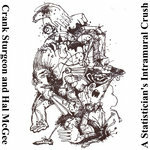 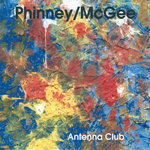 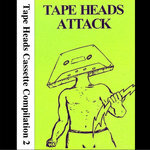 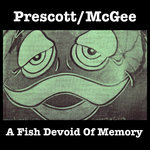 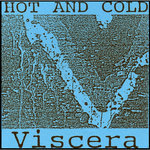 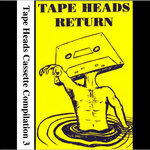 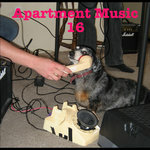 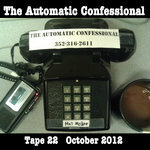 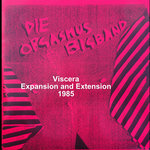 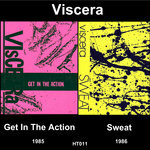 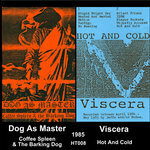 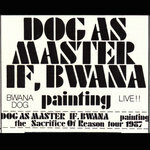 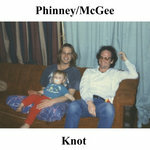 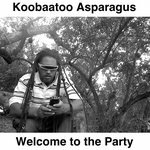 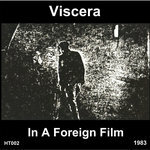 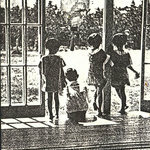 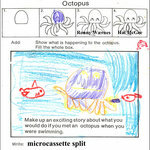 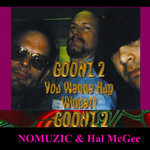 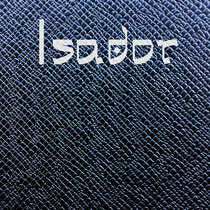 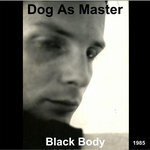 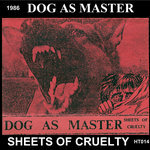 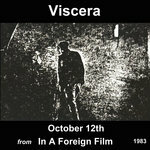 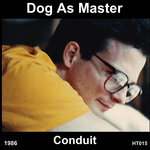 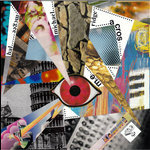 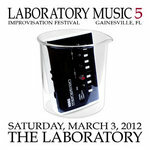 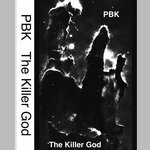 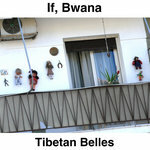 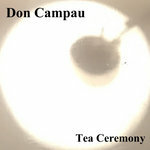 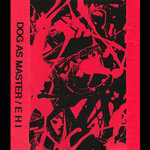 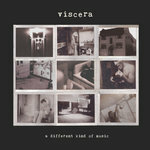 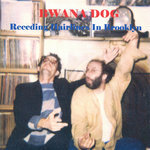 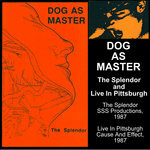 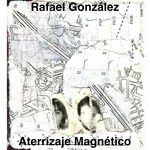 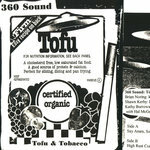 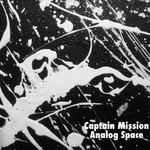 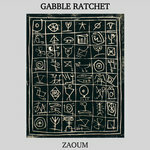 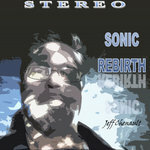 Also available on cassette, and on CDR (upon request). 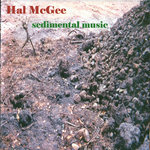 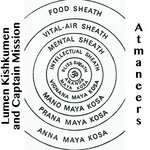 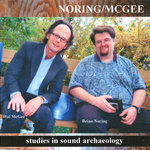 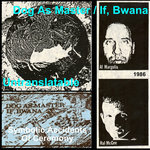 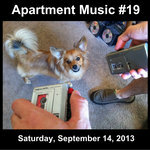 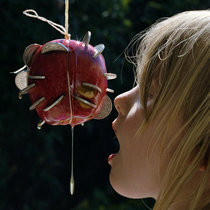 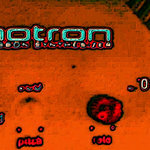 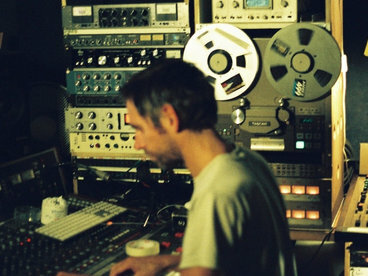 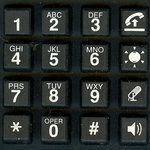 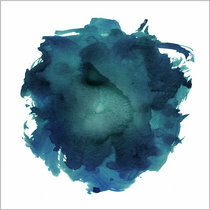 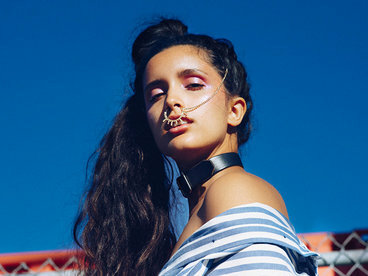 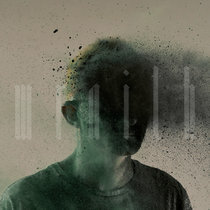 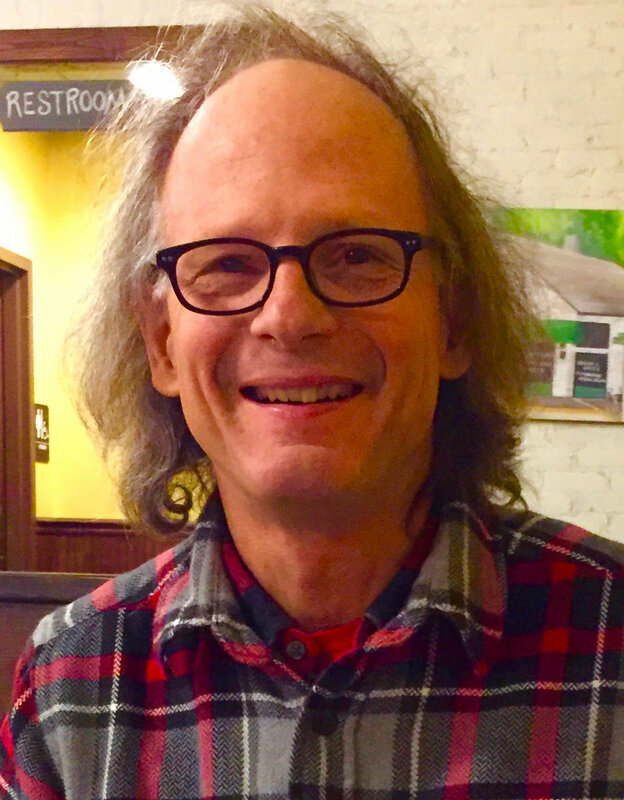 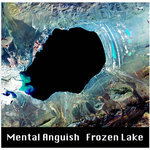 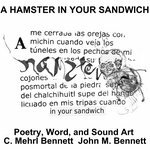 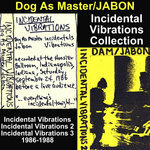 Sedimental Music is meant to be experienced as one continuous audio work, but is indexed into nine tracks of roughly equivalent length for the listener's convenience.